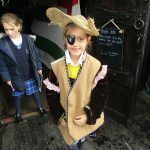 Home ● News ● All Aboard! 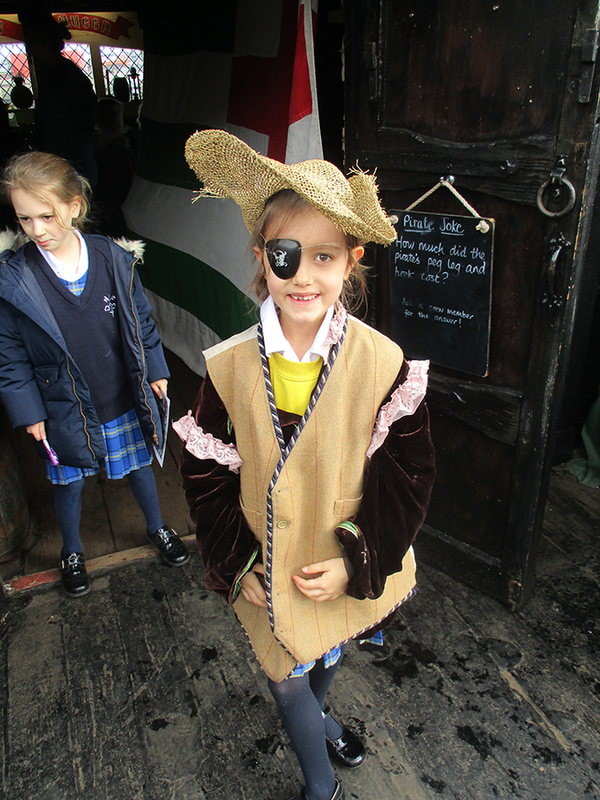 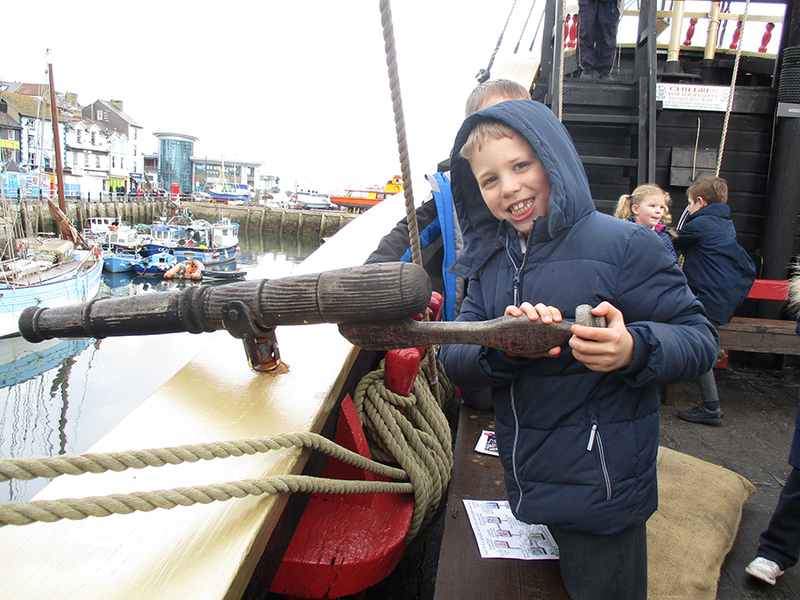 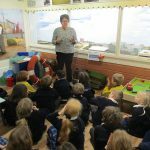 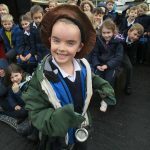 Last Monday, Year 2 travelled to Brixham to find out what life was like aboard a real pirate ship. 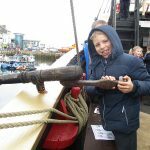 After a brief introduction from the Captain, we set off in groups to explore the Golden Hind, collecting stamps as we went. 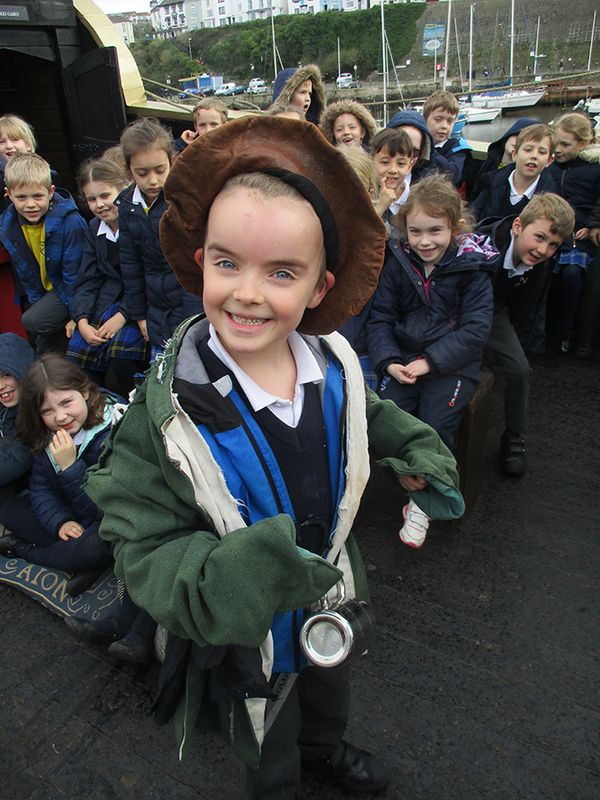 We learnt lots of facts about Sir Francis Drake and got to see the ‘poop-deck’ and where the captain, officers and 40+ crew would have slept, with most agreeing that the straw sacks weren’t too bad. 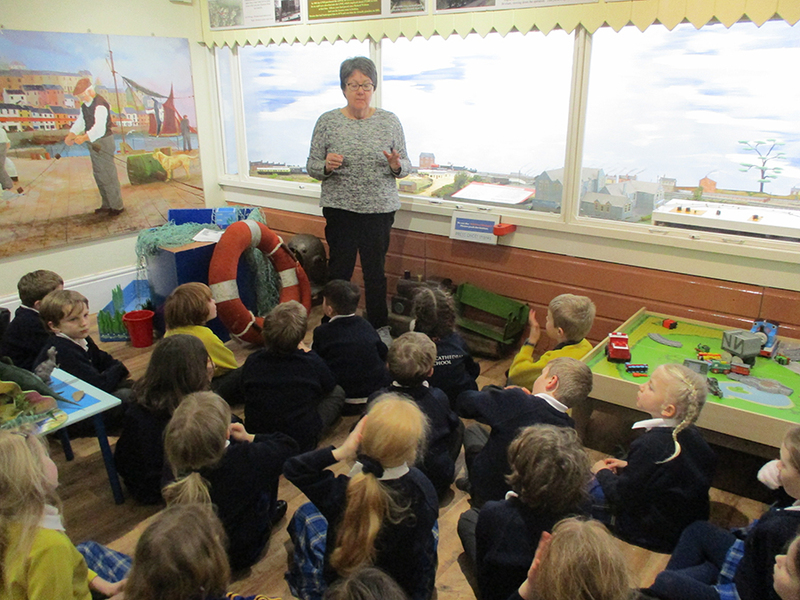 After lunch we went to Brixham Museum and learnt about how the town has changed through history and how it used to be two separate places called Fish Town and Cow Town!